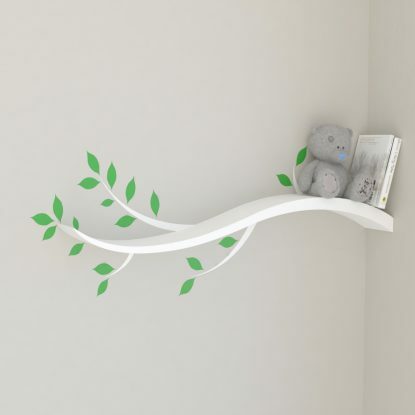 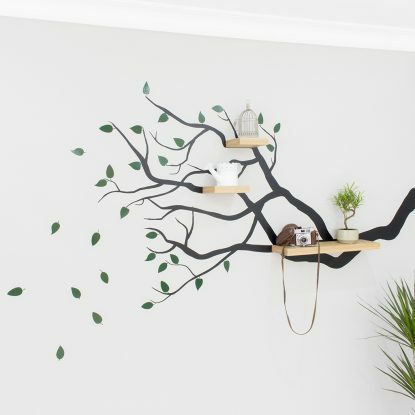 Our wall decals are a fun and creative way to finish off your shelf installation. 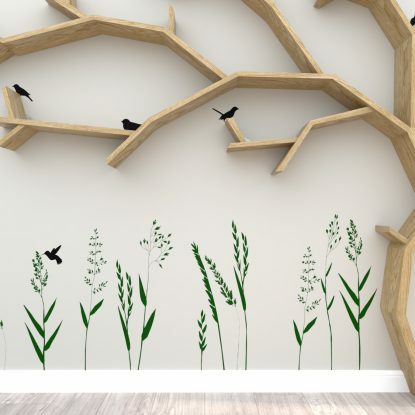 Add colours or additional shapes and scenes to your shelf with our range of decal sets. 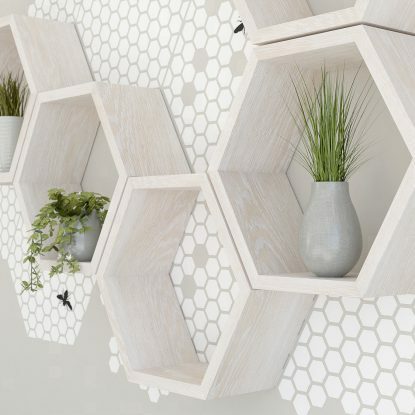 Perfectly designed and scaled to suit our product range and available in almost any colour.